What do you do when you have an abundance of strawberries and not enough time to eat them before they go bad? Well, in my case, make muffins out of them! But not just any muffins, cornbread muffins. I got inspiration to make these because a while back my sister in law made something similar, and they were amazing! 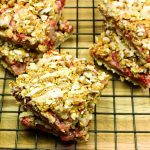 I’m taking a spin on her recipe by making this a Weight Watcher friendly recipe. 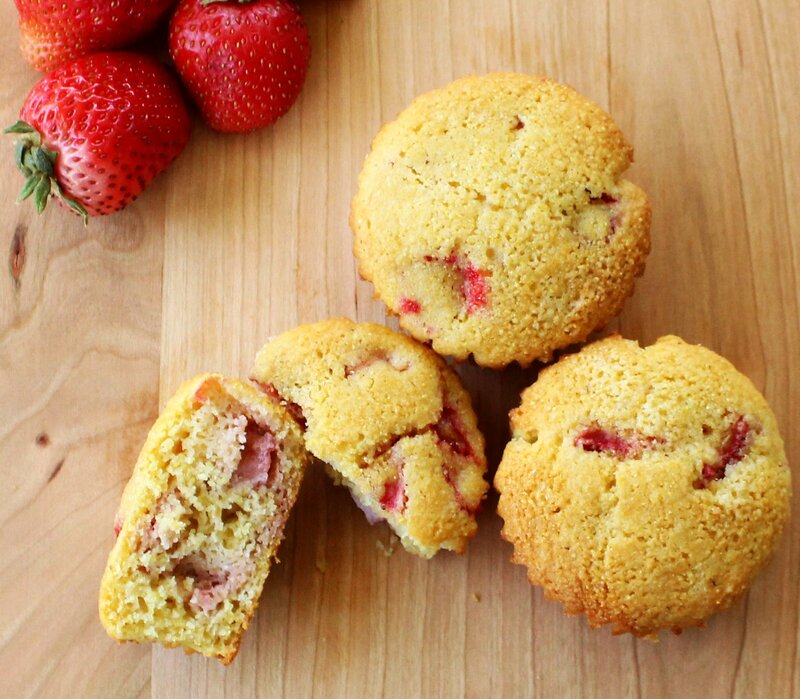 My Strawberry Corn Muffins are sweet in the inside and a little crunchy on the outside. 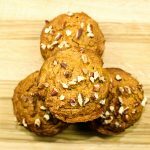 This is a Weight Watcher friendly recipe and only 5 SmartPoints per muffin! I’m not a huge breakfast person, but when I do want breakfast I usually stick with dishes on the savory side. 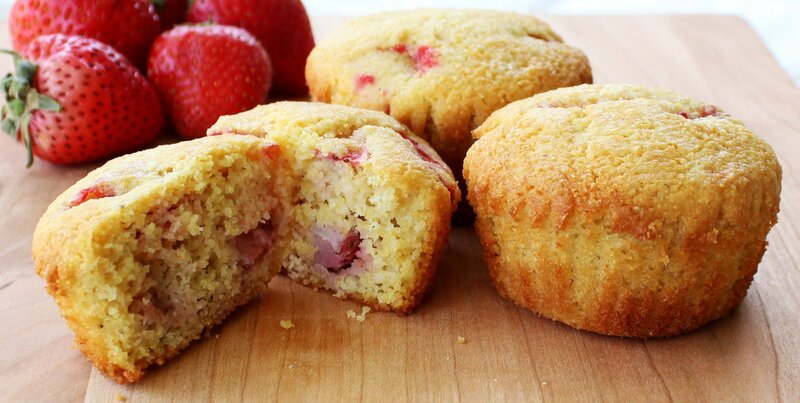 What I like about these Strawberry Corn Muffins is they are great to snack on at any time of the day… even dessert time!! These muffins are sweet but savory and are the perfect breakfast on the go option. 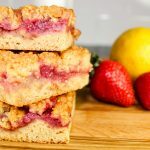 Just top with a drizzle of honey, and it’s a little bite of heaven! 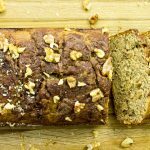 This recipe is low maintenance to make and doesn’t take too long either. You just need a bowl, muffin tin, and a spoon! If you do not have any fresh strawberries available, use any berries you have on hand! I recommend using only fresh berries rather than frozen. I promise you will love these! Preheat oven to 350 degrees. Line muffin tin with cupcake liners and spray each liner with non-fat cooking spray. Combine corn meal, whole wheat flour, baking powder and salt in a large bowl breaking any clumps. Into the corn meal mixture, add egg, egg white, coconut milk, honey, coconut oil, orange extract, and vanilla extract. Mix until well combined. Stray muffin tin with non-stick spray. Pour mixture into the muffin tins. Spray each muffin with butter and lightly dust white sugar.